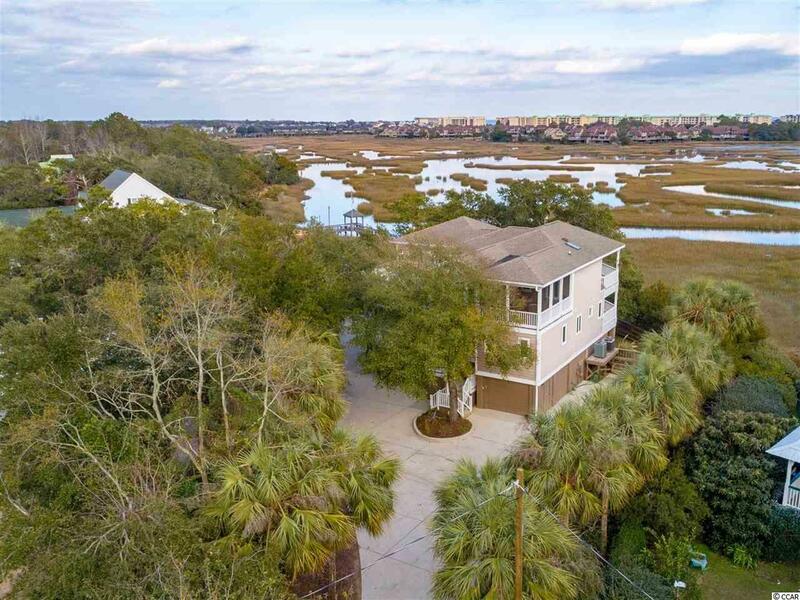 Amazing opportunity to purchase this lovely 4bd/5bth creekfront home with panoramic views of the marsh over to Litchfield Beach ! 127 Sea Level Loop includes several outside decks that are open & screened with gorgeous views. 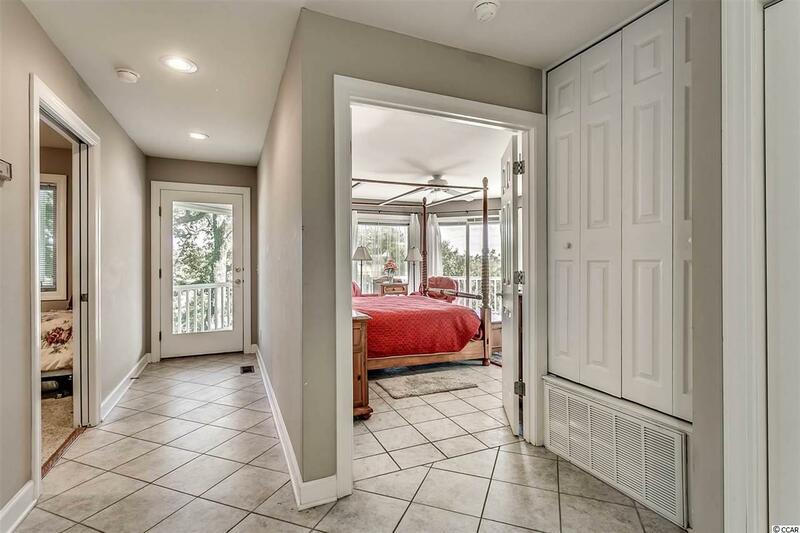 Spacious backyard with beautiful live Oak Trees, fencing, and a large outdoor deck overlooking the creek. Perfect setting for entertaining guests. Private fixed dock with gazebo, floating dock, and boat ramp are included with the property. Enjoy long boat rides or kayaking while exploring the Pawleys Island & Litchfield Creeks. The home was built in 1999 and underwent several renovations/additions in 2005-06. 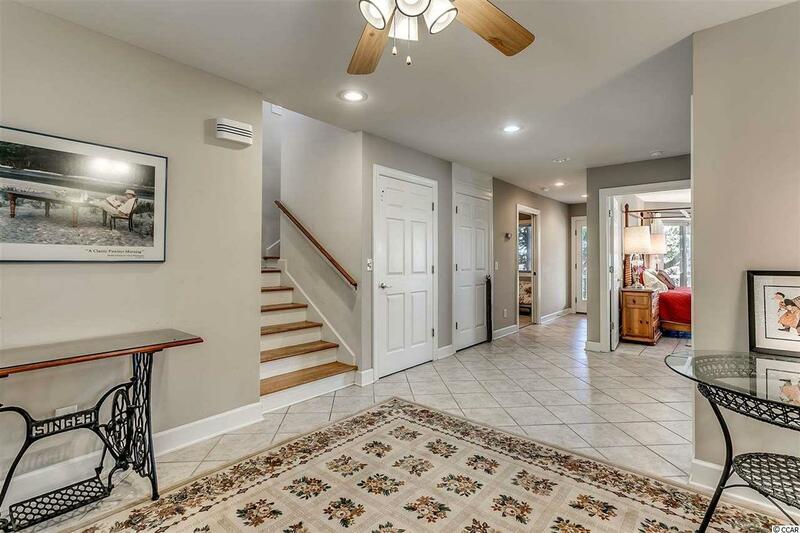 Interior features include: Elevator, 2 Master Bedrooms, 1st floor master bed & bath with porch access, 2nd Floor Master Bedroom w/ porch access, & Abundant closet space throughout house. 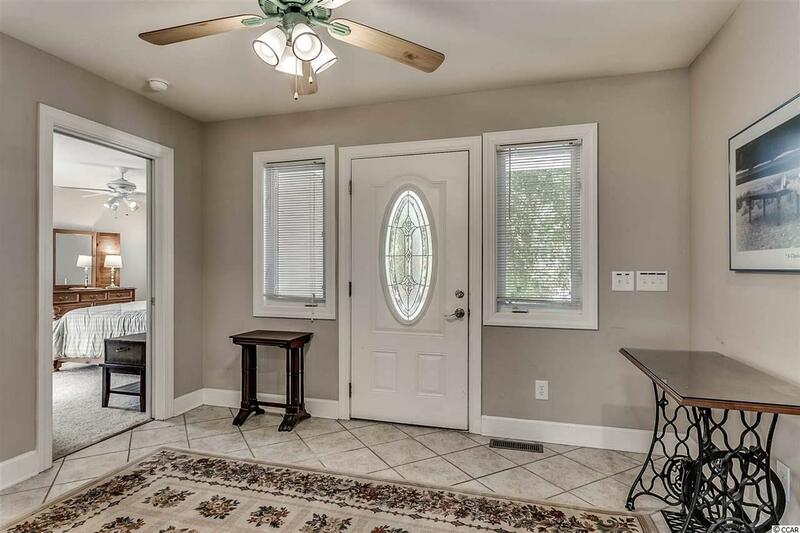 Exterior features include Outside Shower, front & rear porches (2 Screened), 3 Remote Garage Doors for Under House Parking, ample storage areas underneath, and a paved driveway for Boat/RV Parking that includes electric-sewer-tv hookups. Just minutes to shopping, dining, golf, entertainment, famous Brookgreen Gardens and of course, the sparkling blue Atlantic Ocean and golden sandy beaches ! Call today for a showing !